GIBSON made the ES-335 S STANDARD (ES-335 SOLID BODY) between 1980 and 1981. It was an ES-335 shaped solid maple bodied electric with three piece maple neck and unbound rosewood fingerboard. 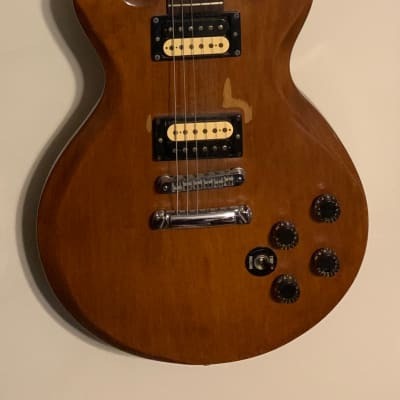 Pickups were zebra coil Gibson Super Humbuckers, controls were two volume and two tone controls with a three way selector switch. 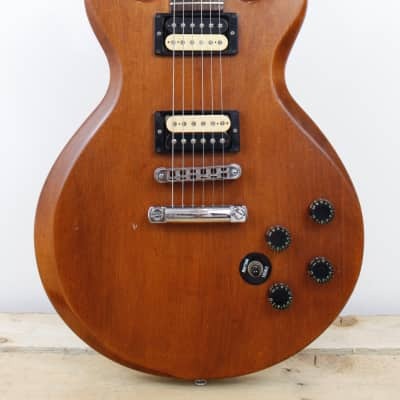 The 335-S Standard was part of the Firebrand Series - so they typically have "Firebrand 335-S Standard" on the truss rod cover. This model was reissued in 2011 (minus one of the tone controls) as the Gibson 335-S.
Take the GIBSON 335-S Standard price survey. 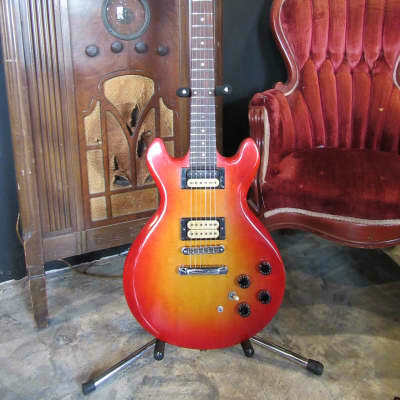 Buy GIBSON 335-S Standard electric guitars.